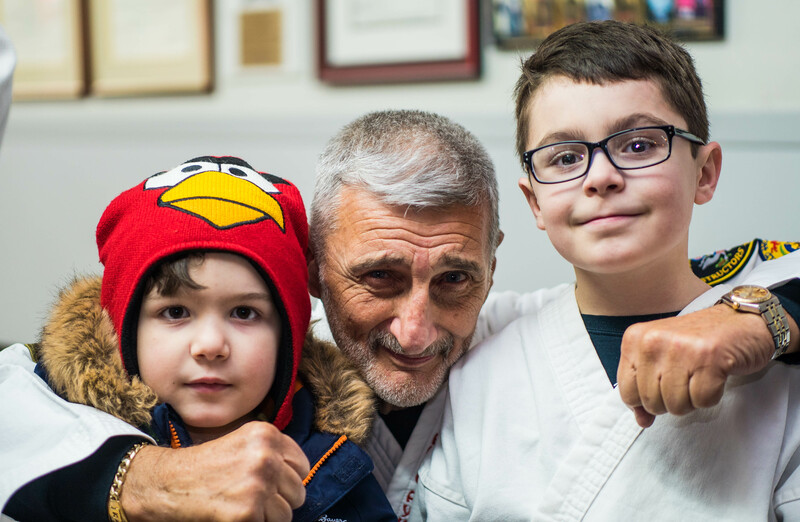 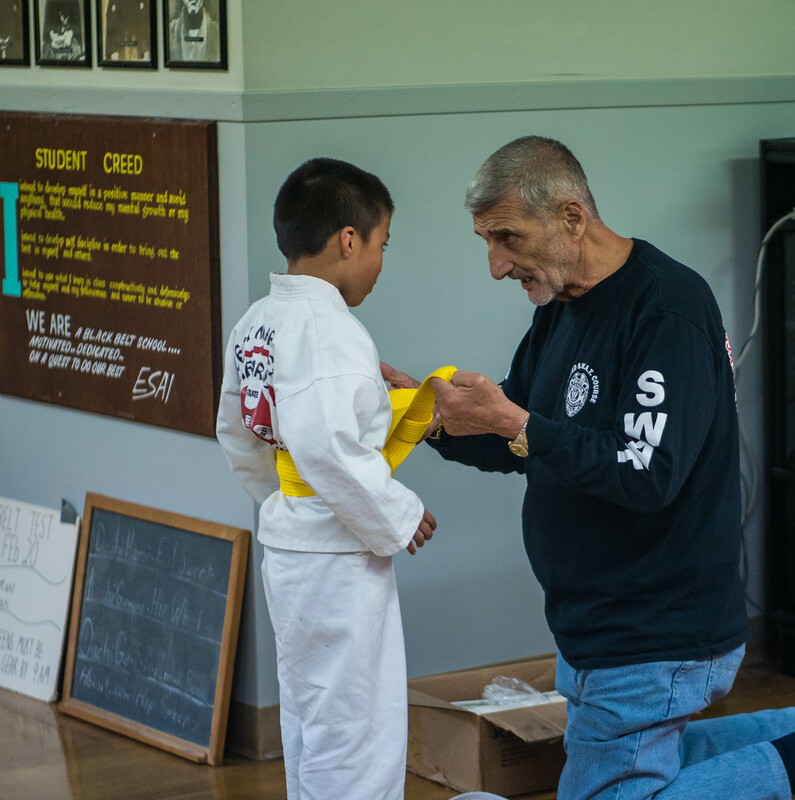 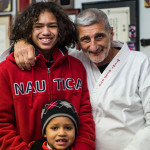 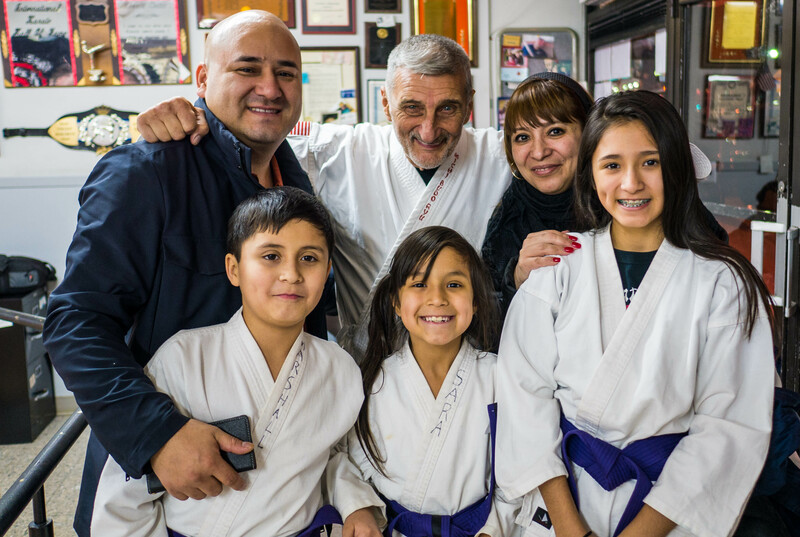 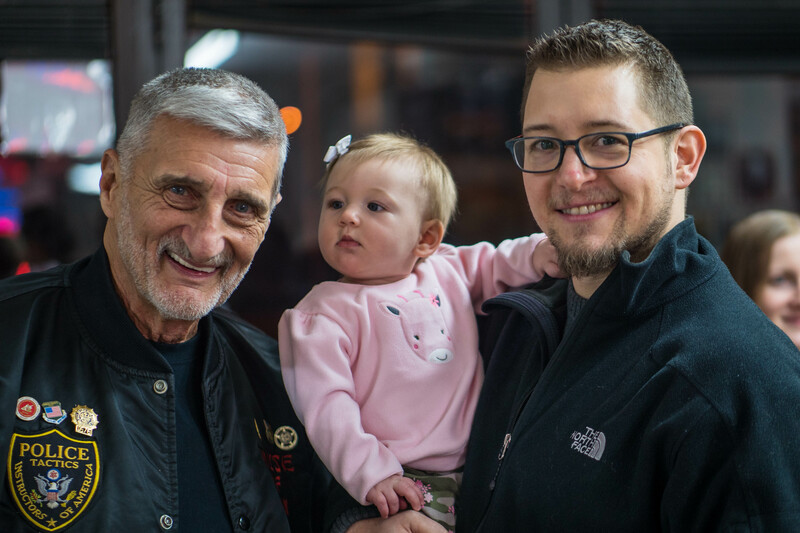 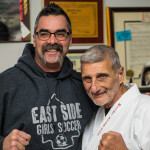 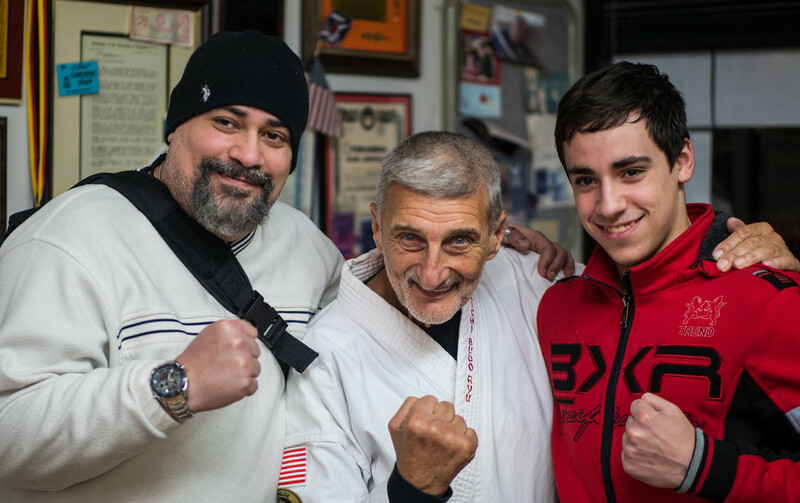 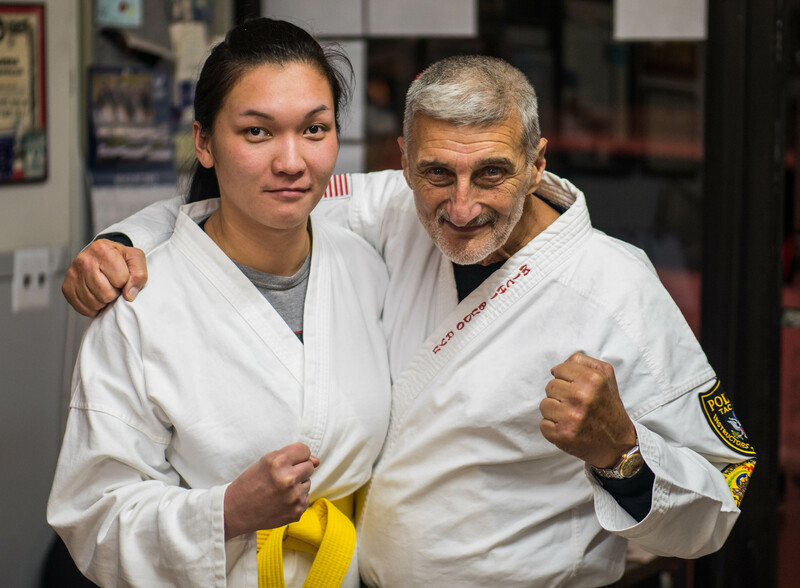 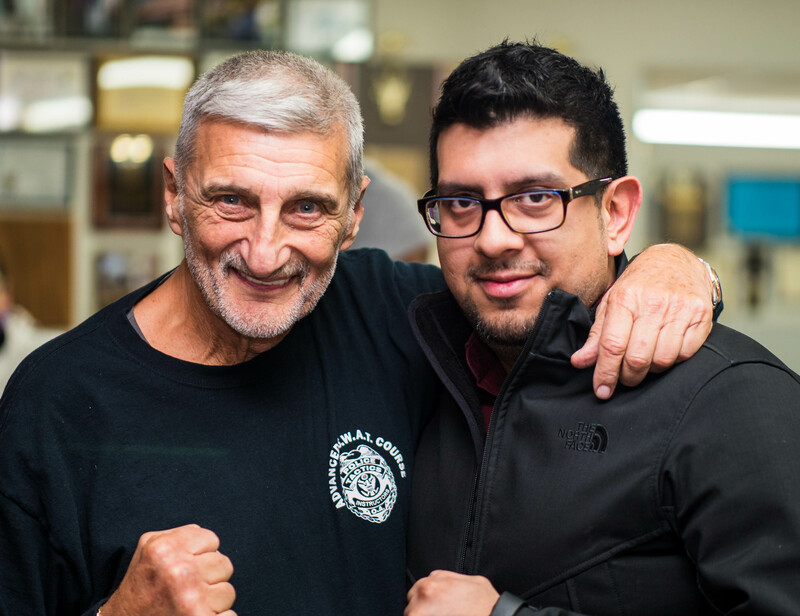 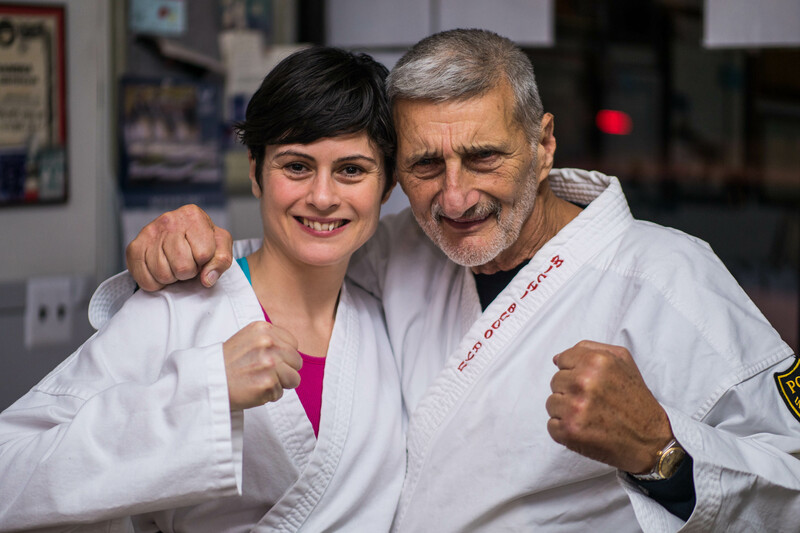 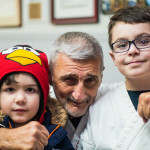 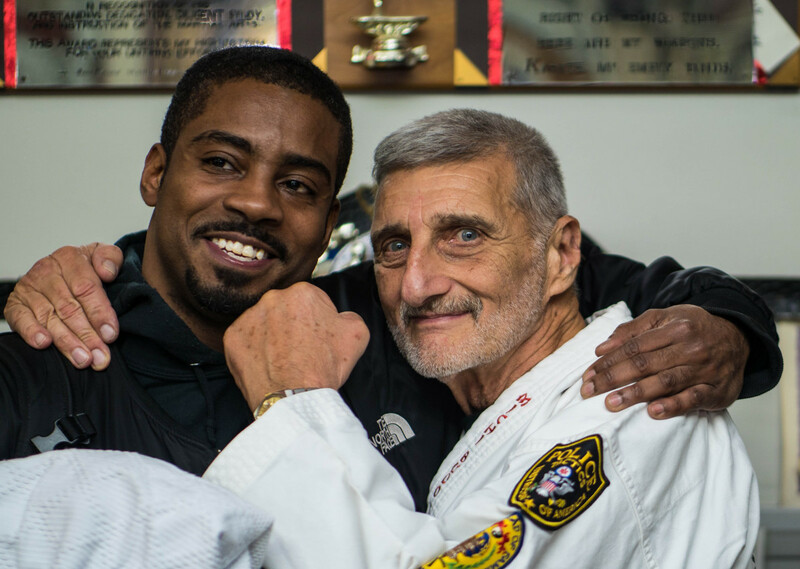 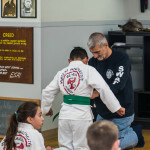 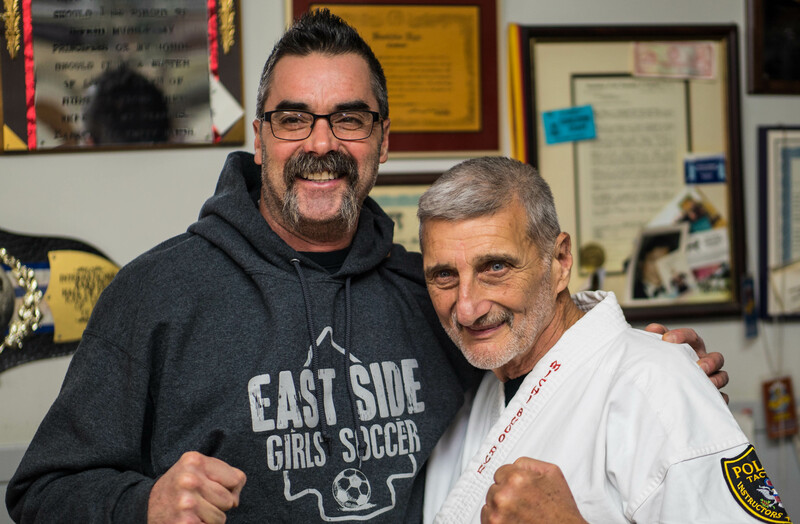 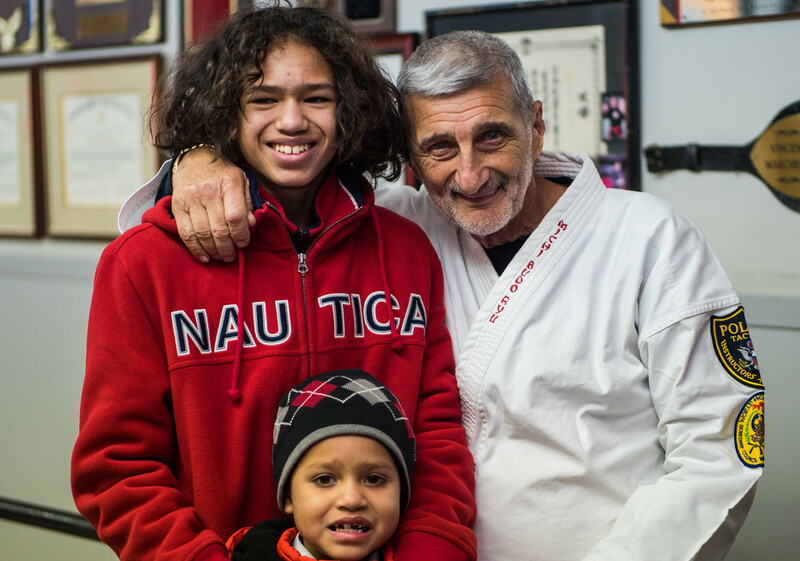 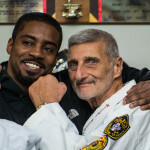 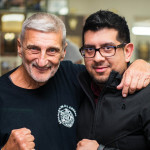 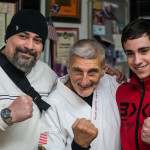 The Kearny Martial Arts Dojo was honored to welcome Grandmaster Marchetti back to his Dojo on Thursday, Feb 18, 2016. 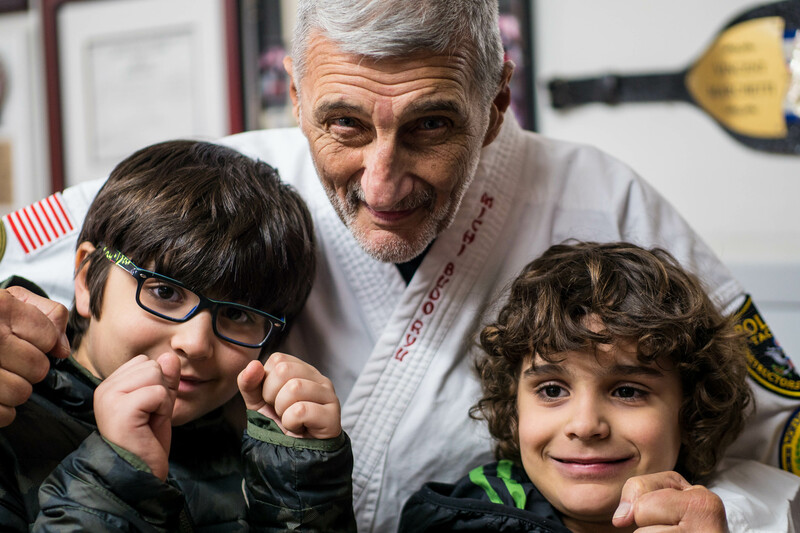 Grandmaster Marchetti was warmly greeted by current students, past students and many friends of the school. 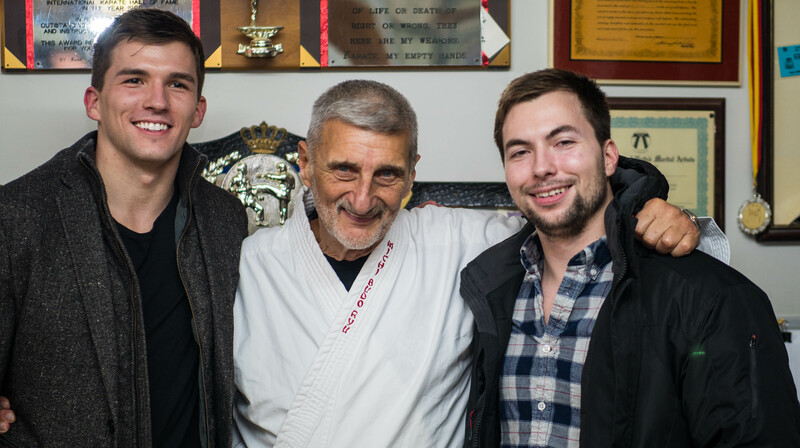 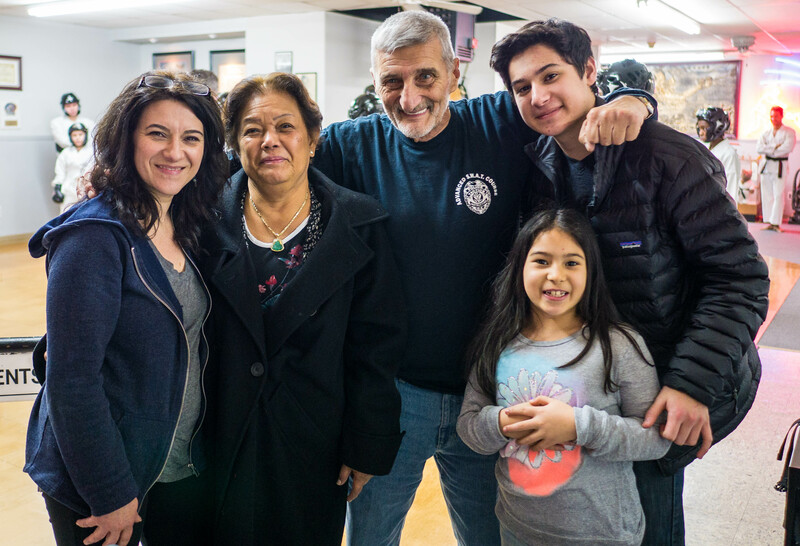 For many new students, this was their first opportunity to meet their Grandmaster in person. 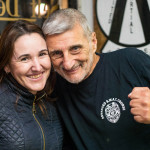 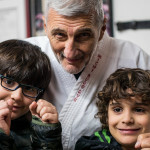 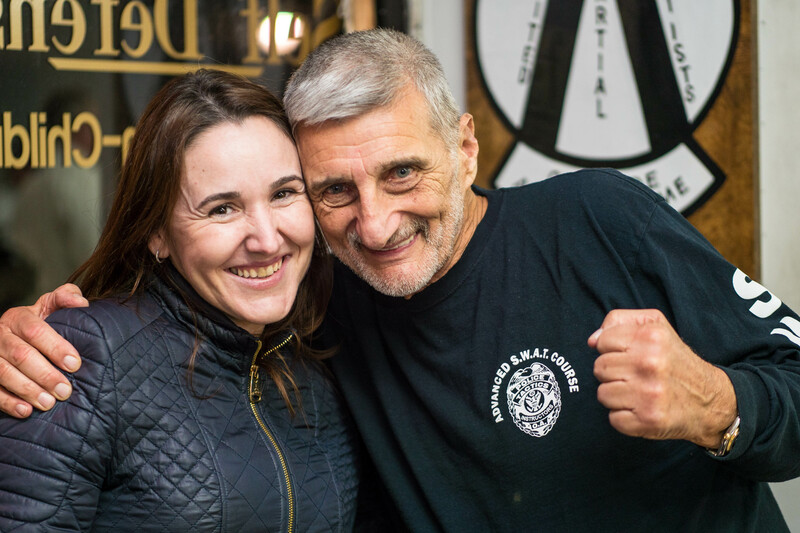 Grandmaster Marchetti spent much of the night greeting all of his guests, getting re-acquainted with his students, autographing pictures and posing for photos. 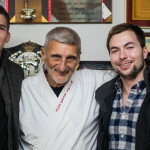 Despite this busy schedule, he also took time to personally promote several students and teach a mini-seminar in JuJitsu. 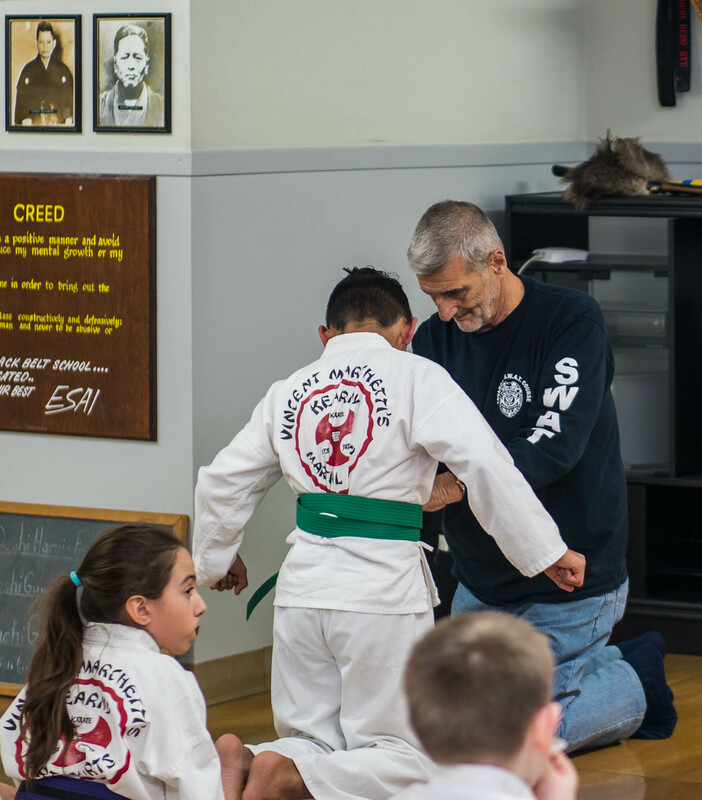 Make sure to check our web page next week for a post about our KMA Black Belt Test….You Don’t Want to Miss it! 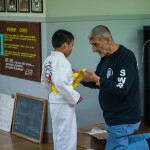 Photos of Thursday nights activities are posted below for your enjoyment.